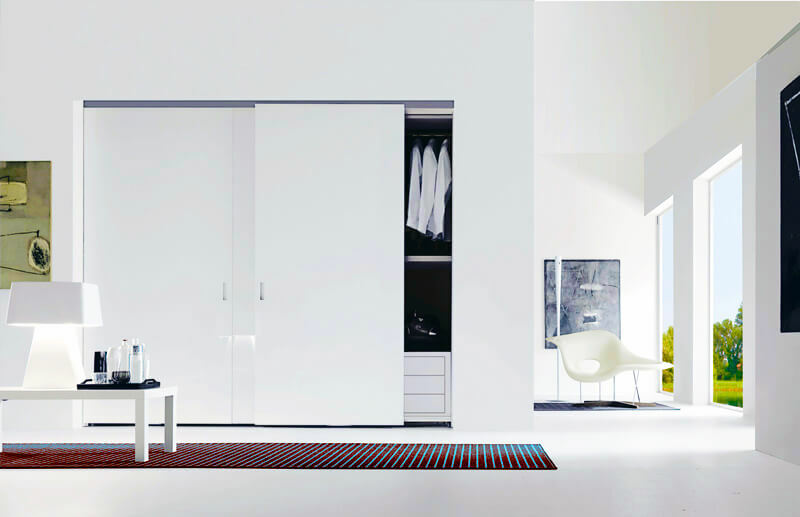 Having an organised wardrobe can simplify your life, a place for everything and everything in its place! 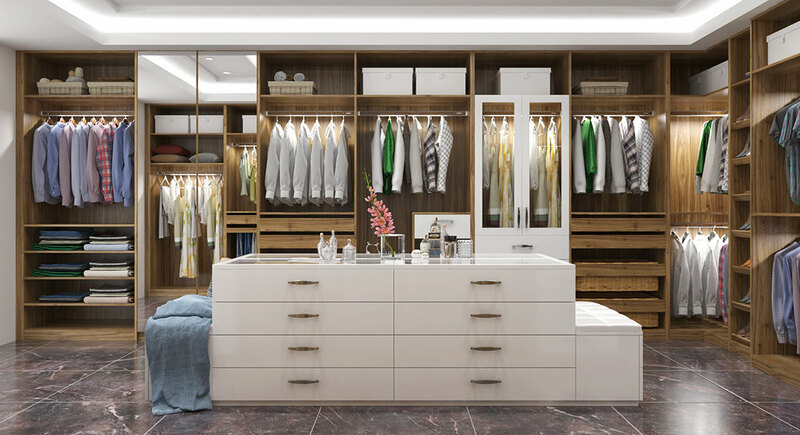 Walk in wardrobes are becoming more common place in new and renovated homes today, and we can offer you a number practical solutions that best meets you needs. 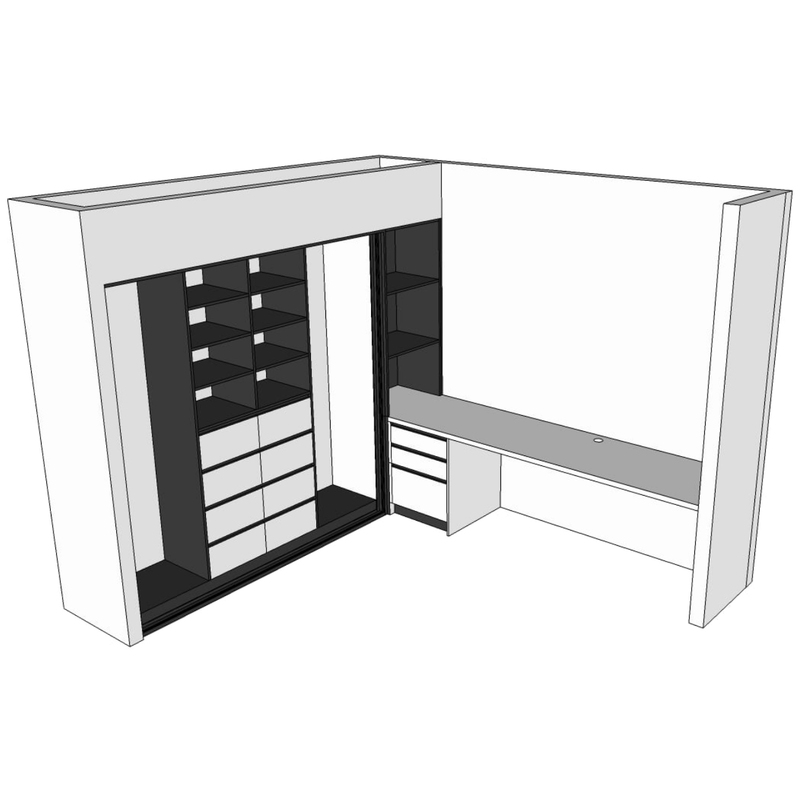 If you don’t have the “space” to allow for a full walk in wardrobe system then a custom designed reach in wardrobe can give you up to twice as much storage in your wardrobe space. There is no limit to size or design, we allow for flexibility to ensure our clients needs and requirements are met. Our reach in wardrobes can be arranged to suit a range of heights for the smallest member of your family to the tallest. When you have no storage at all in that bedroom, office or garage, then a built in robe is the answer. We can customise any of our existing designs or we can build something completely unique just for you. 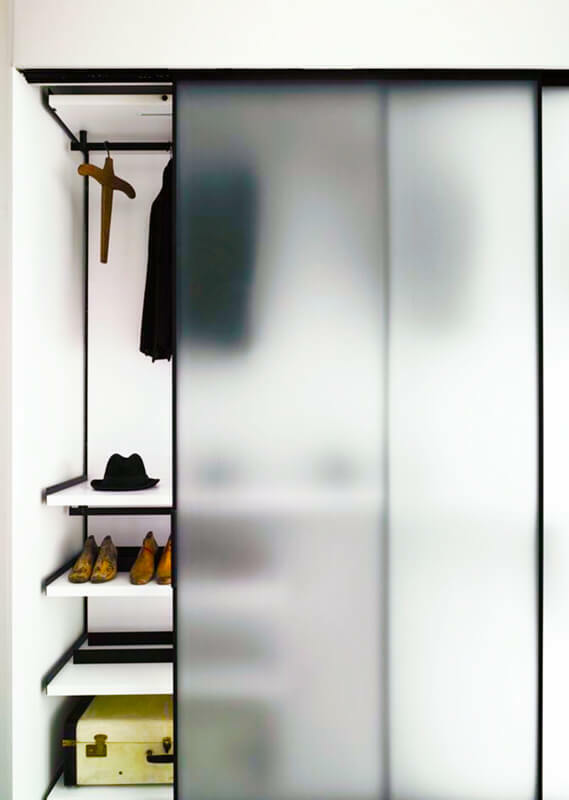 Designing a functional wardrobe is our specialty. Our goal is to create a wardrobe that is both functional and organised. We have a tried and tested process to get you great results. From your initial enquiry all the way through to a delivered wardrobe and beyond, we’re transparent every step of the way. We offer personalised design services and provide you with drawings and photo realistic 3D renders.